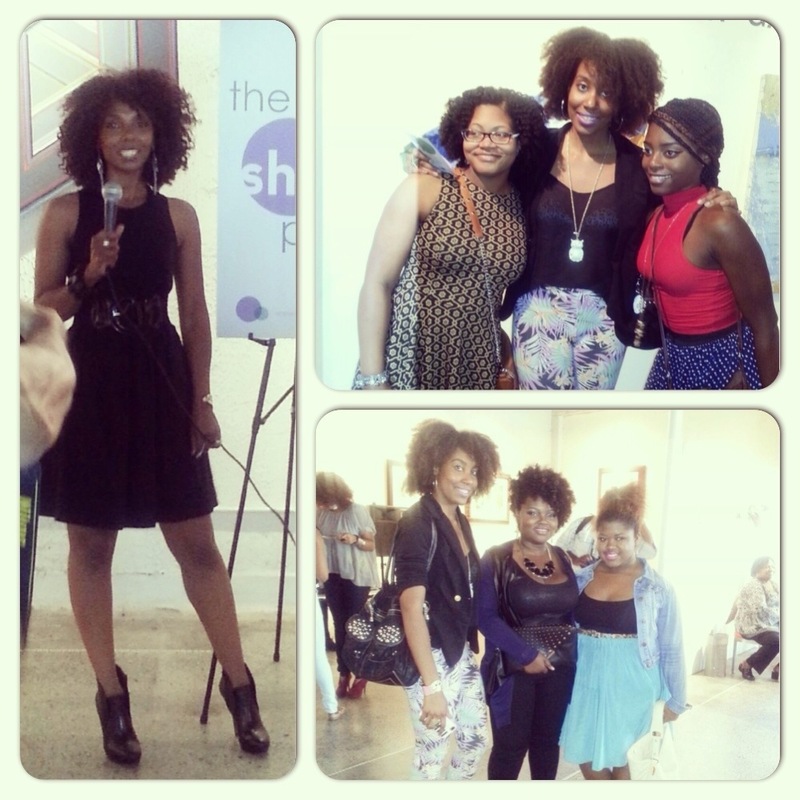 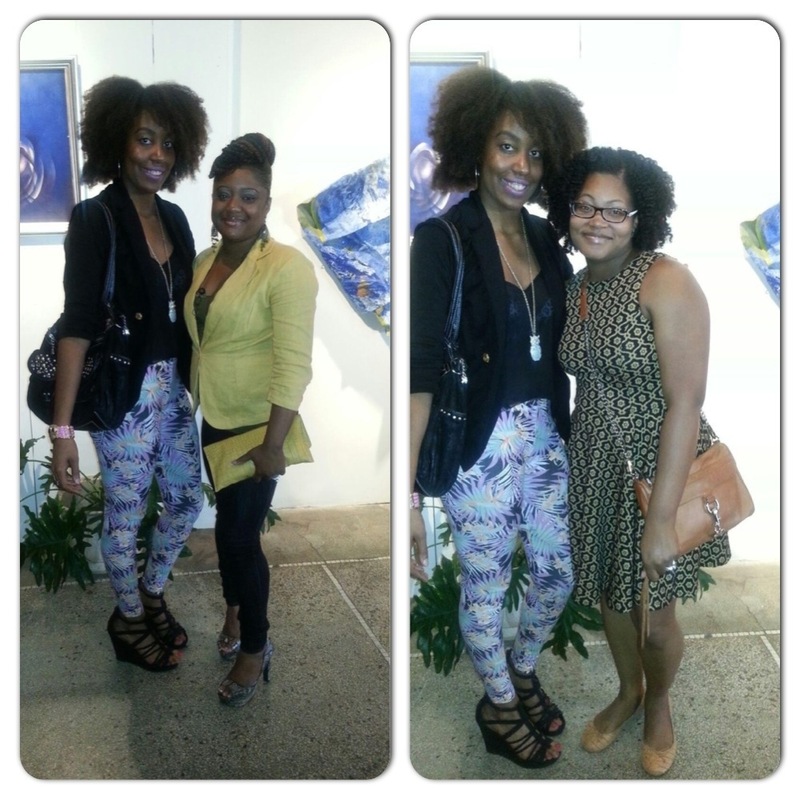 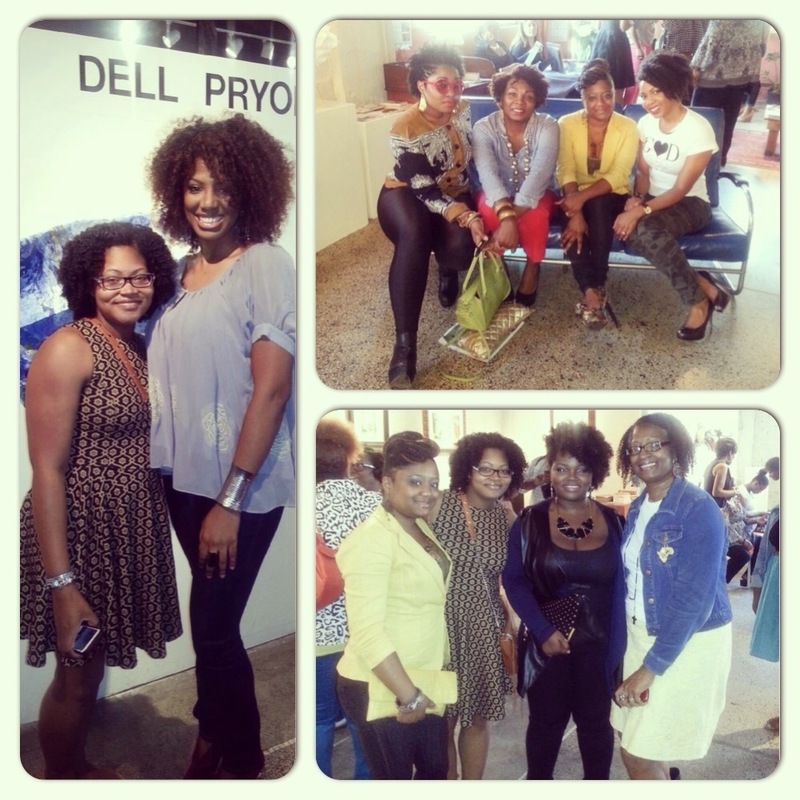 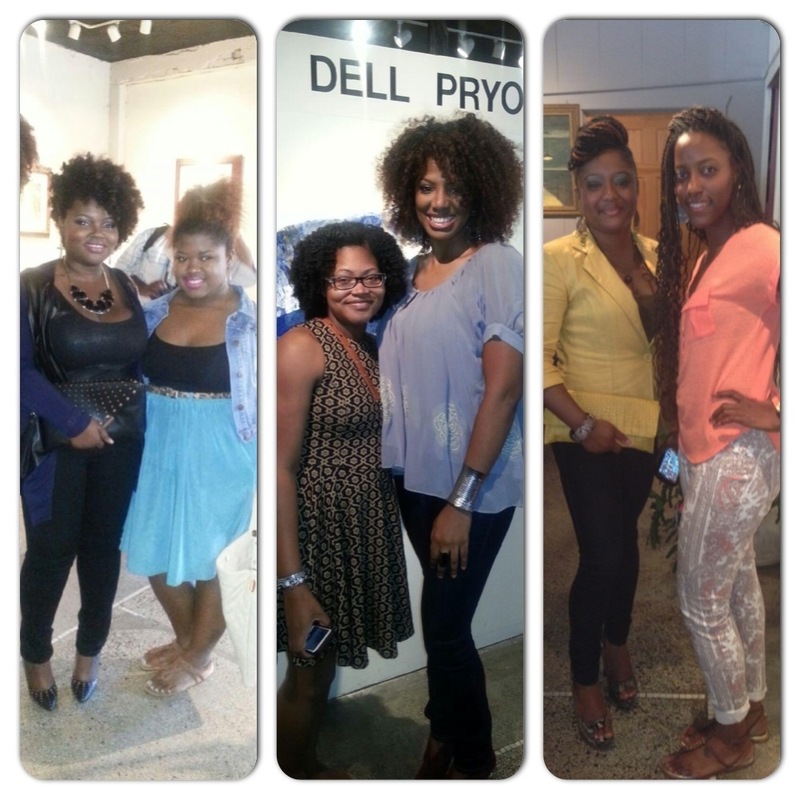 Photos below are from the SheisProject Launch Party at Tulani Rose in Midtown in Detroit on September 28th. 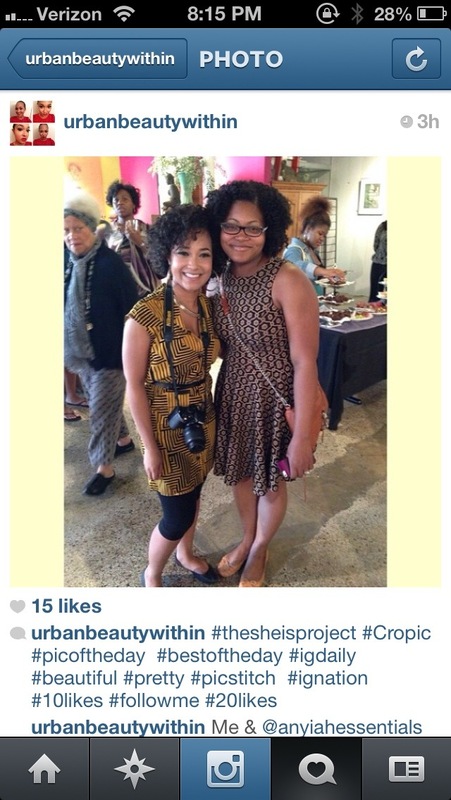 Got to meet the wonderful event organizer Carlotta and many others. 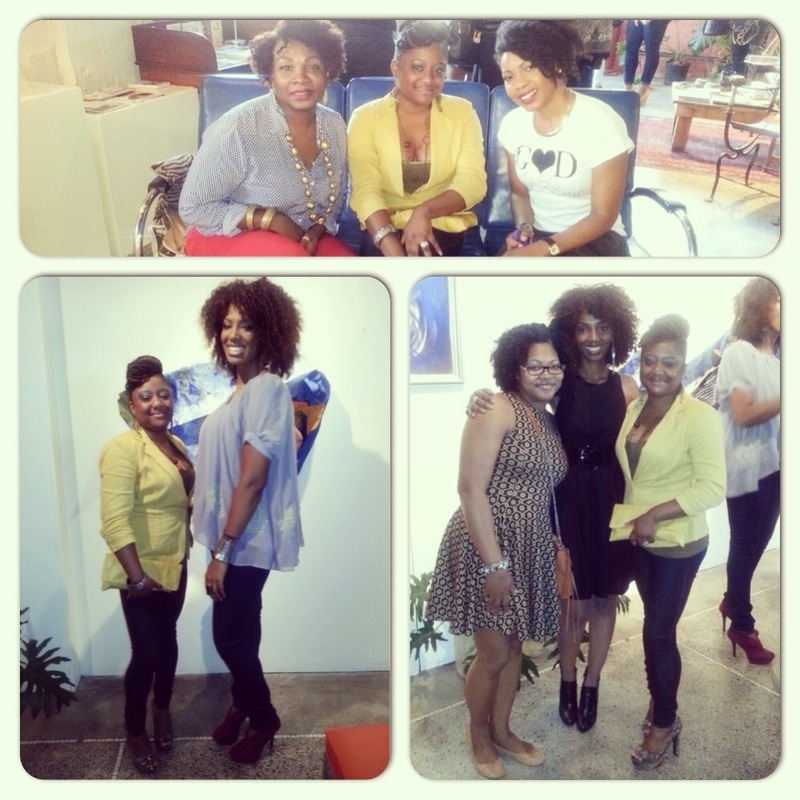 The event was hosted by CharyJay and the KG Lifestyle. 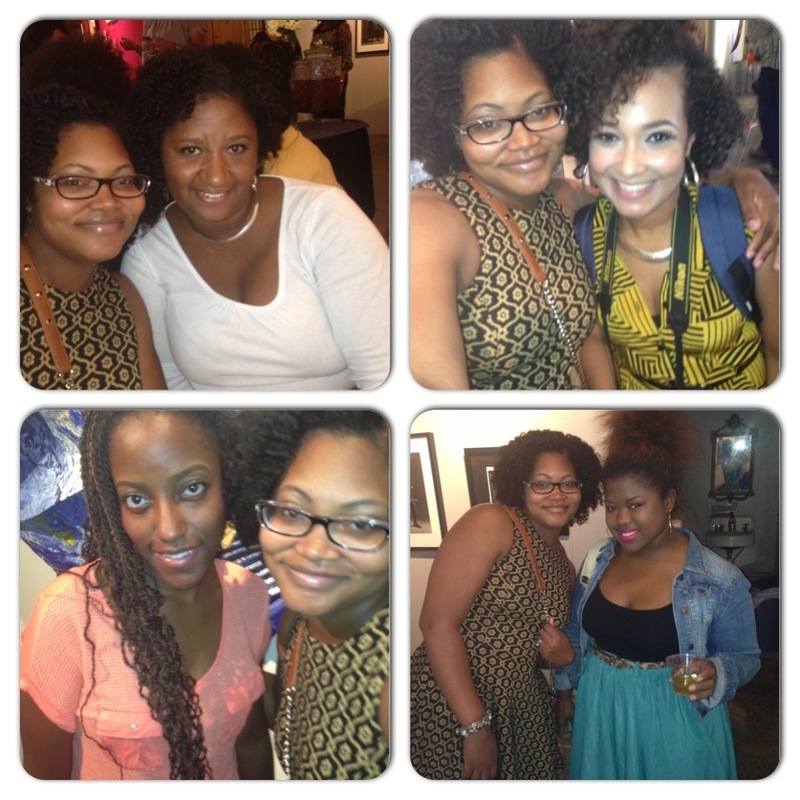 It was awesome to hook up with fellow bloggers and vloggers! 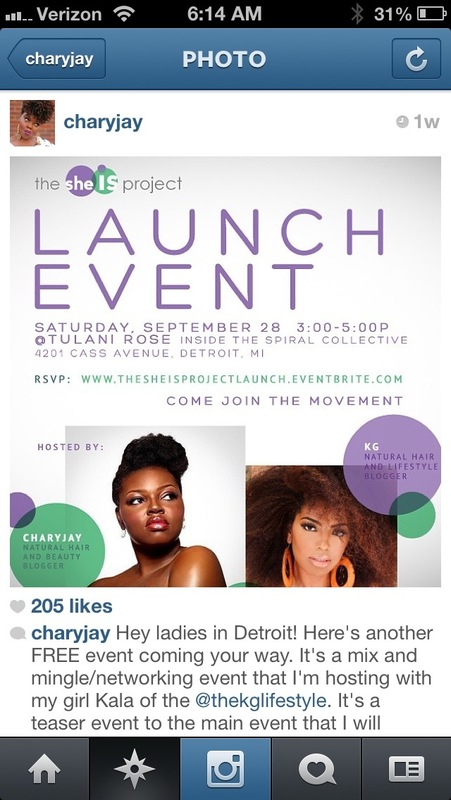 Main event is In October>>>see flyer below!